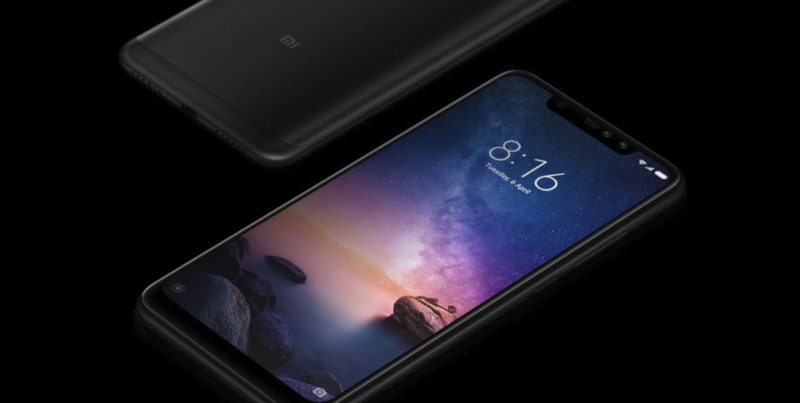 The Xiaomi Redmi Note 6 Pro phone was launched today in India at the Black-Friday special discounted price of INR 12,999 for the base model (4GB RAM/64GB ROM). The price is expected to rise to INR 13,999 for the same variant during subsequent sales. As can be imagined with Redmi phones, the entire inventory of phones sold out within seconds during the first sale. If you’re not obsessed with owning the new Redmi Note device, there are alternatives like Realme 2 Pro, Zenfone Max Pro M1, and Honor 8X which you can buy right now and not have to wait for lady luck to bless you. Seriously! Redmi devices are incredibly hard to get your hands on as they’re mostly sold online-only and in the flash sale mode. 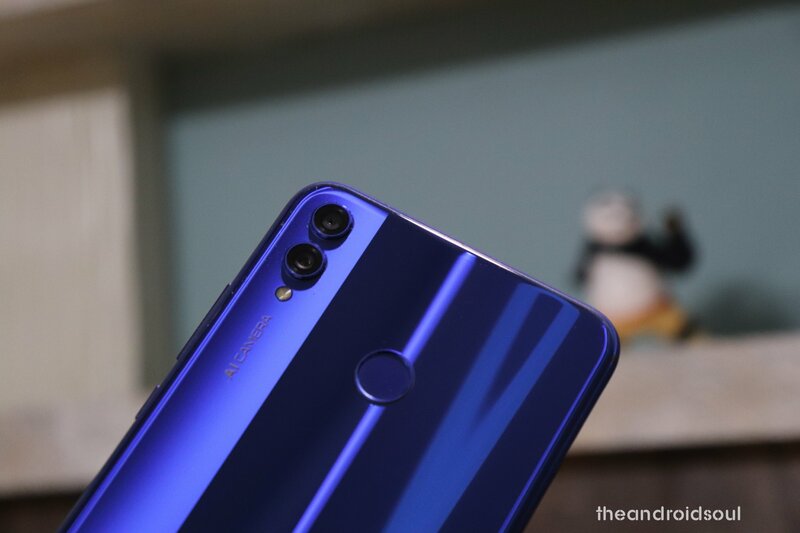 The alternative we’re talking about in this post is none other than Huawei Honor 8X, a phone which was launched recently in September. It can be bought online without going through the hassles of what Xiaomi’s flash sales entail. But, is Honor 8X phone as good as Redmi Note 6 Pro? Here, in this article, we provide the entire low down on how the phones compare head to head. 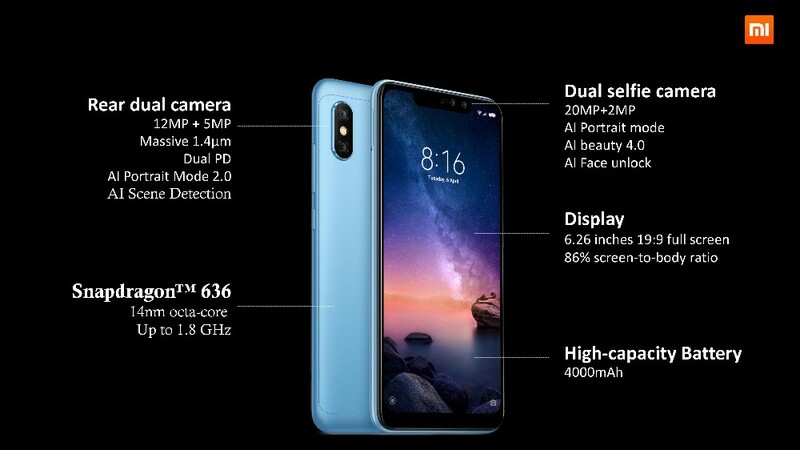 Why buy Redmi Note 6 Pro over Honor 8X? The Honor phone features a beautiful glass body with an aluminum frame whereas the latest Redmi phone comes with an aluminum back, which feels outdated given that a lot of phones are now implementing the glass-back design. The Redmi Note 6 Pro also has a much bigger notch in the display but that is because the phone had to accommodate two camera lenses at the front. Is the extra 2MP sensor worth the payoff that comes in lieu of a possibly better-looking design? Only time will tell. Anyway, this results in the Honor 8X phone looking so much more pleasing to the eye compared to the Redmi Note 6 Pro. Related: Honor 8X: Why buy it? While the new Redmi Note offering is by no means a runt with a 6.26-inch screen size with an aspect ratio of 19:9, it is evidently smaller than the Honor 8X which houses a mammoth 6.5-inch edge-to-edge screen with a 19.5:9 aspect ratio. This doesn’t mean that the Honor phone is that much bigger dimension-wise, as it chose to employ a superior STB ratio of 84% compared to Xiaomi’s 81.1% to offset the need of a larger build. This again points to the flaws or rudimentary approach on Xiaomi’s part. While they’re ever so keen on offering great specs, they neglect the aesthetical aspect altogether. This one’s a little more complex than the two straightforward advantages mentioned above. The Honor 8X phone houses a Kirin 710 SoC while the Redmi Note 6 Pro comes with Snapdragon 636 SoC. The Kirin chip is based on 12nm production process while the Snapdragon chip is based on 14nm (the lesser the better). This means that the Kirin chip will be better off at multitasking and gaming. However, the Snapdragon chip supports a marginally better screen resolution and Bluetooth 5.0 whereas the Kirin chip supports the older version 4.2 LE. While both the chips have their own pros and cons over the other, the Kirin chip triumphs overall vis a vis the phones being compared here. The dual camera setup on the Honor 8X (20MP standard+ 2MP depth) reproduces better photos than Redmi Note 6 Pro which also houses a dual camera setup at the rear (12MP standard+5MP depth). The difference is even more pronounced in low light where the Honor device excels and the Redmi device disappoints. 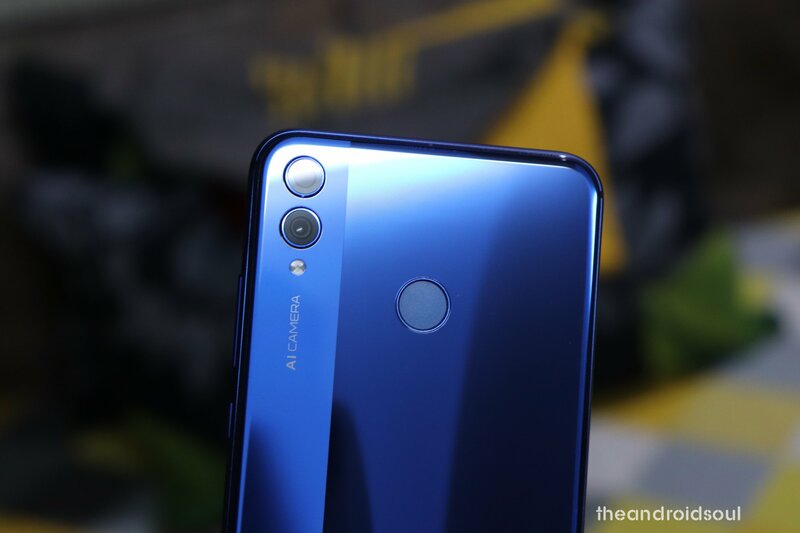 It is a significant advantage that Honor 8X has a dedicated micro SD card slot, in addition to dual sim support, instead of a hybrid slot that accommodates either a second sim or external storage considering how ubiquitous it is nowadays for people to have more than one number. The hybrid slot on the Redmi Note 6 Pro limits its utility quotient, and there are no prizes for guessing who wins this round. The biggest turn-off about super-hyped Xiaomi phones is that they’re sold in flash sales, once a week, where stock runs out in seconds, literally. Opportunity cost aside, it is a vexing experience to have to wait for another sale where it isn’t even guaranteed that you’ll get one next time around. Same is the case with Xiaomi’s latest offering, the Redmi Note 6 Pro. See at Flipkart and Mi Store. This, however, isn’t the case with Honor 8X which can be bought right now, if required, from Amazon India. You don’t have to schedule yourself, nor do you have to pray to the almighty to shower you with luck to buy a phone you’re paying for in full. In the first flash sale on Black-Friday, the base variant of Redmi Note 6 Pro phone was sold at INR 12,999 (4GB RAM/64GB ROM). The regular price, though, is INR 13,999 for the subsequent sales whereas the Honor 8X device costs tad bit higher at INR 14,999 for the base variant (4GB RAM/64GB ROM). While the rear sensors of the Honor device are undoubtedly better than Redmi’s, the dual front-facing camera (20MP+2MP) on the Redmi phone pips the singular sensor (16MP) atop Honor 8X. Redmi Note 6 Pro is clearly capable of generating better selfies in portrait mode due to the additional depth sensor that the Honor 8X lacks. Xiaomi MIUI skin is anytime a better choice than Huawei’s botched up EMUI OS. The MIUI is very eye-pleasing and easy to use compared to EMUI skin on Honor 8X, which is a huge plus point in favor of the Redmi Note 6 Pro. Both run on Android 8.1 Oreo at the moment and both shall see an update to Android Pie soon by Xiaomi and Huawei respectively, but even with Android OS version remaining same, we would pick up Redmi Note 6 Pro over the Honor 8X solely because of the UI sometimes. If you are coming from a Xiaomi phone, you develop an utter distaste for EMUI very quickly — but may get used to it over time. 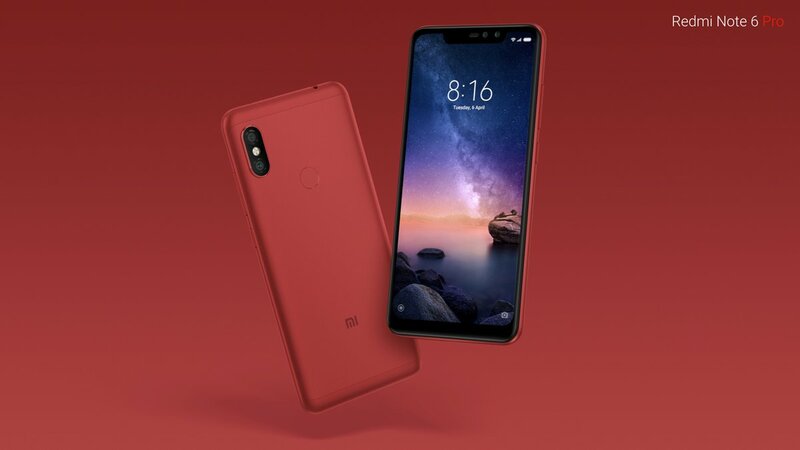 Not many OEMs add infrared to their phones nowadays, whereas Xiaomi has sort of been championing the cause of being able to control electronic devices from your phone. This is a very helpful feature because remote controls of your TV, AC, Set-top box etc. do run out of batteries and even get misplaced. But if you own a Xiaomi device, you will always have the situation, I mean electronics, under control. The Xiaomi device comes with a marginally bigger 4000mAh battery compared to 3750mAh that the Honor 8X houses. Considering the smaller display as well, we may expect the Redmi device to last evidently more than the Honor, but not by much though. The Redmi Note 6 Pro isn’t much of an upgrade from the Redmi Note 5 Pro that was launched in Q1 this year. So, if you own the older device, it doesn’t really make sense to buy the new one just for a bigger screen and a secondary front camera which comes along with an ugly notch. Having that said, if you’re a Xiaomi fan and in the market for a new device under the INR 15K price range, you may as well try to grab one during the flash sales. 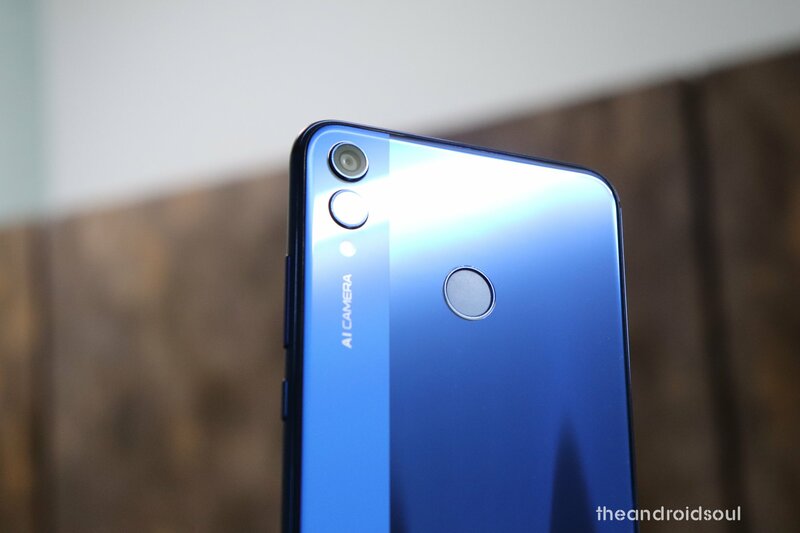 But if you’re someone who doesn’t like waiting for lady luck to shine on you, and care about aesthetics coupled with superior performance, albeit marginally so, you may choose to buy the Honor 8X phone available at INR 14,999 since it is more capable when it comes to gaming and multitasking besides looking so much better too compared with the Redmi Note 6 Pro. Provided, you can withstand the EMUI skin on the Honor 8X, which is a big step down from Xiaomi EMUI skin on the Redmi Note 6 Pro. If you ask us, buy the Honor 8X is you are into gaming as bigger display and a better processor will help a lot. But other than that, and especially for your Moms, Dads, and girls, Xiaomi may present a sweeter deal.